Silbey Nature Center invites the whole family for a day of fun, exploration, and discovery in the outdoors. 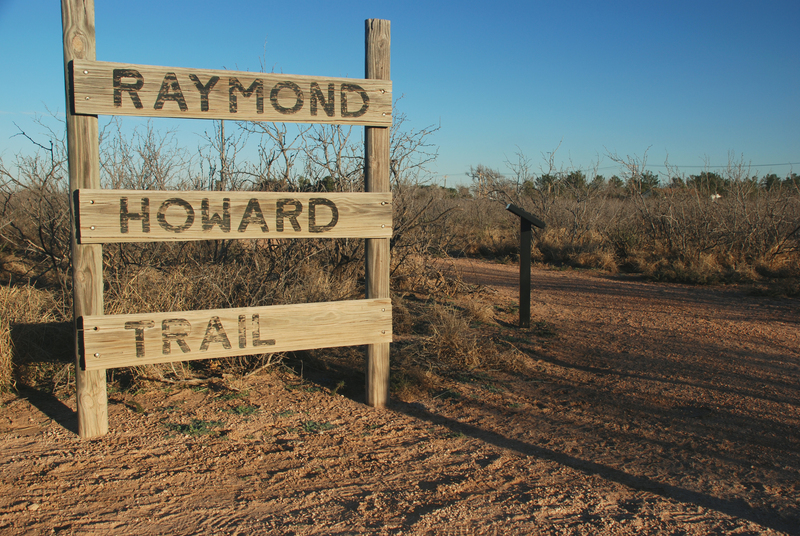 You will enjoy trail walks, community partners, bee care demonstrations, and more. Kids will love Sibley's Kids' Zone where there will be stories, nature crafts, and activities! 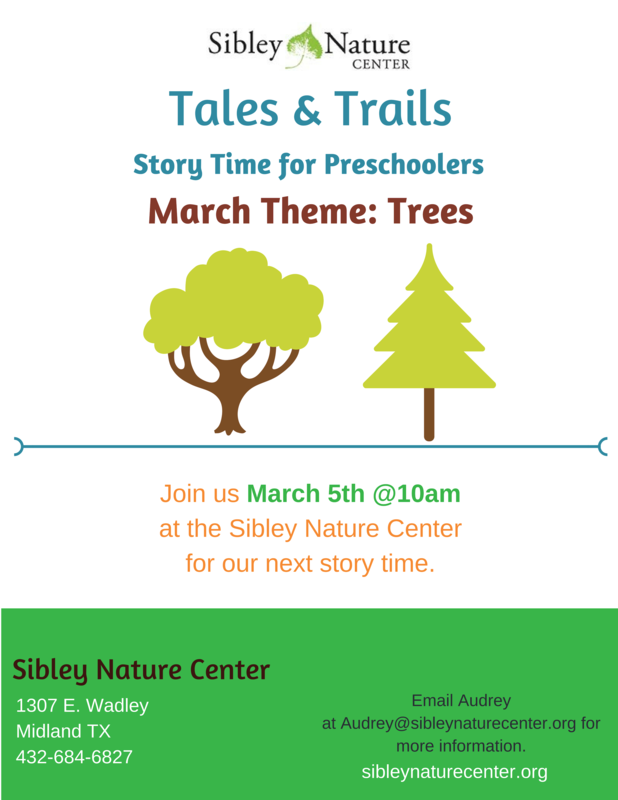 If you have never been to Sibley Nature Center, now is the perfect time to find out what we are all about and how you can be a part of it. 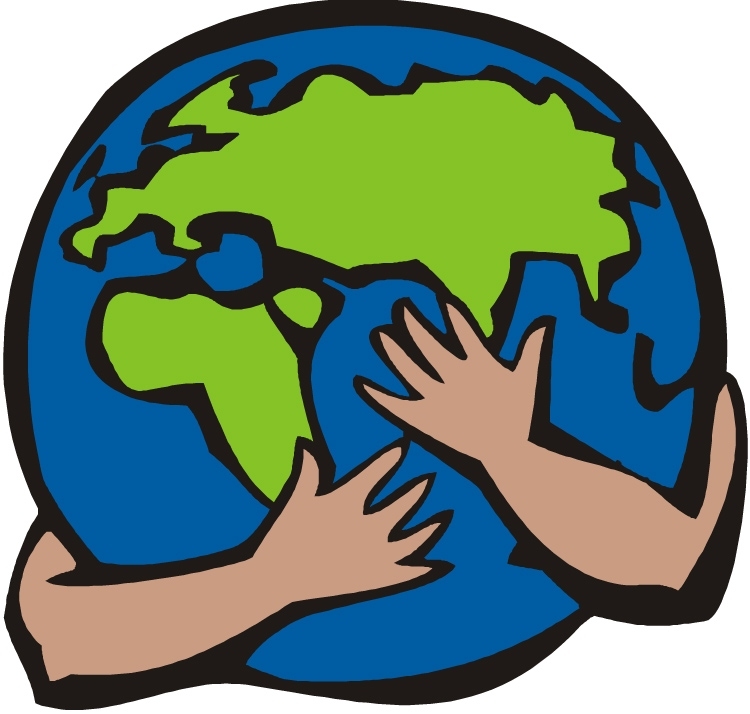 Sibley invites you to have a day to unplug and become one with nature! Sibley Camera Club is open to all Sibley Nature Center members on the 1st Saturday of the month from 10am - 11:30am at Sibley Nature Center (1307 E. Wadley Ave.). 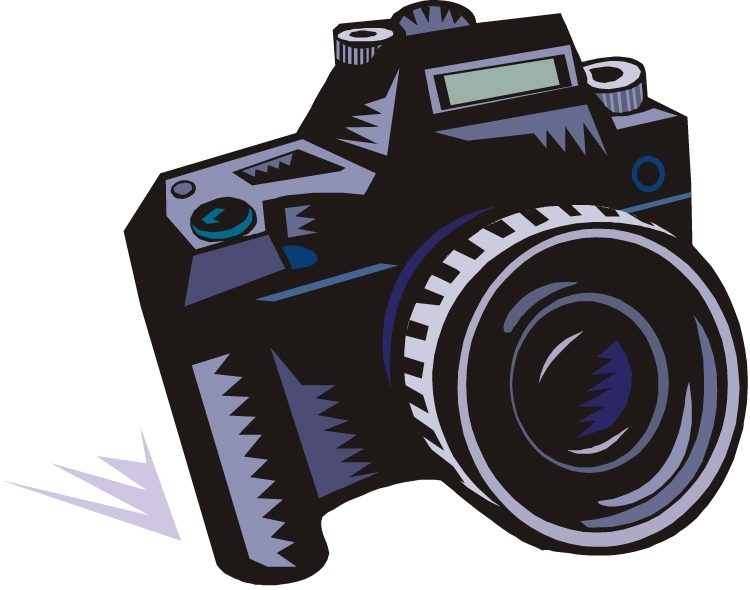 The Camera Club welcomes all skill levels and photography interests. 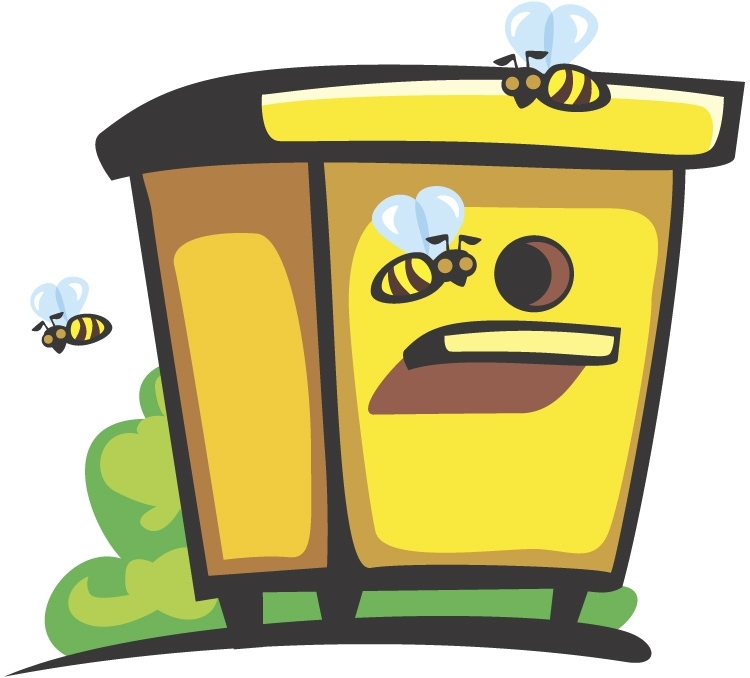 Midland Beekeepers meet the second Tuesday of the month at 6 pm. This meeting is open to all members of Sibley Nature Center that are involved in beekeeping, interested, or looking to become a beekeeper. Dianna Krejsa works as Collections Manager for the five divisions of the Angelo State Natural History Collections (ASNHC) within the Angelo State University (ASU) Biology Department in San Angelo, TX. She came to ASU in August 2017 after completing her master's degree on evolution and population genetics of North American wolverines, Gulo gulo luscus. While in graduate school, she was heavily involved with the Museum of Southwestern Biology as a curatorial assistant in the Division of Mammals and the Division of Genomic Resources. 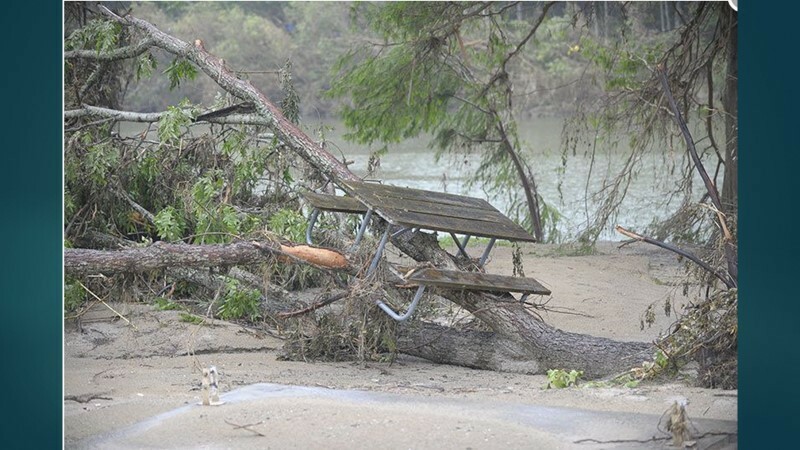 She has served on field crews in New Mexico, Utah, Texas, Kansas, Idaho, and South Dakota and on international expeditions to northern Canada, Panama, Ecuador, and Costa Rica. 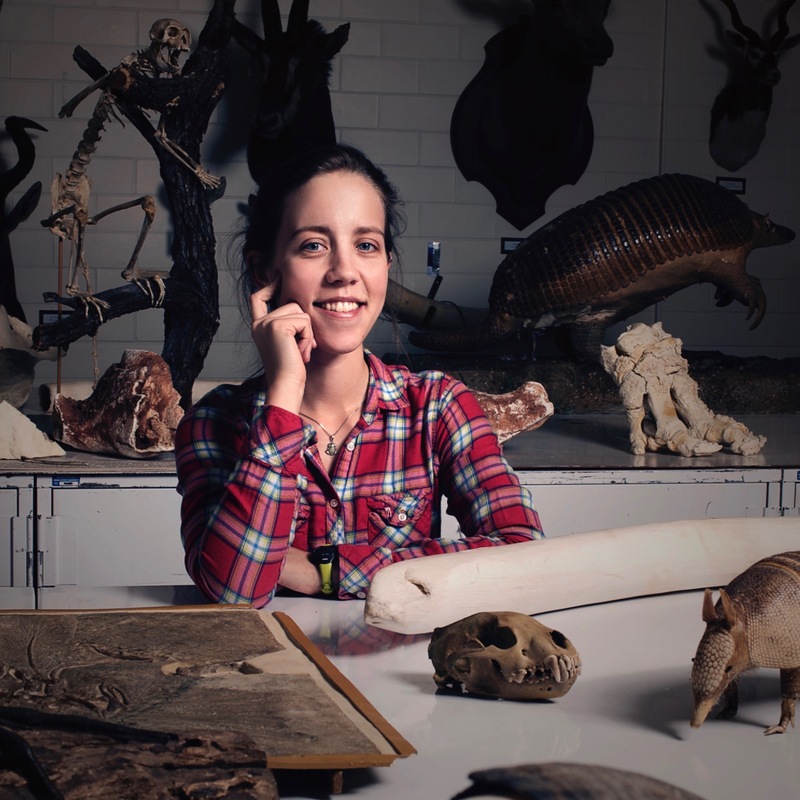 She enjoys working with students within the collections and in the field at ASU, augmenting the collections, supporting research through data sharing and specimen loans, and communicating to the public about natural history. 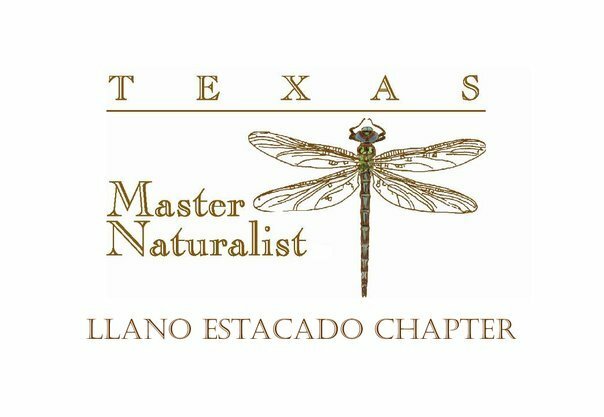 Join the Llano Estacado Chapter of the Texas Master Naturalists for their monthly meeting at Sibley Nature Center. 10:00 am Tales and Trails: Camping!